It's really easy to overthink your brows—from the proper shape for your face to the vast market of products available, there are a lot of elements at play when you're trying to find your ideal arch. It's enough to make anyone—even this beauty editor—feel overwhelmed. Which is why it only makes sense to look to those with flawless eyebrows for guidance. Keep reading for the secrets that beautifully browed celebs, editors, and real women alike swear by to maintain their arches. It sounds obvious, sure. But while you're growing your arches out, do you ever feel the need to pluck away strays? (Don't.) Did you hit a lull in growth around six months and think that's about as good as it's going to get? (It's not.) In fact, a few Byrdie team members who have been growing out their brows for some time (including yours truly) found that they hit their real growth spurt a little after the one-year mark. Give it time, use a growth serum to help speed things along, and try not to tweeze at all—it'll bode better for eventual shaping (more on that in a minute). "Shaping eyebrows is not as simple as you may think," brow queen Anastasia Soare has told us. "You don’t drill your own teeth, you go to a dentist. I suggest that everyone goes to a person to have their brows shaped properly at least once, then you can maintain what they did." Plus, after you've spent all that time growing out your brows, a professional will know best how to enhance your natural arch for the most face-flattering shape. And tweeze sparingly, if at all. "I never touch mine," says Byrdie editor Hallie (who has full, gorgeous brows). "That means no tweezing, no waxing. I know it sounds drastic, but in order to keep your brows bushy and full (the way I like them) it's the most important thing." But for really errant strays and maintenance after shaping, tweezing is the way to go—not only is it the most precise, but waxing and threading can tug at your skin and inhibit growth. 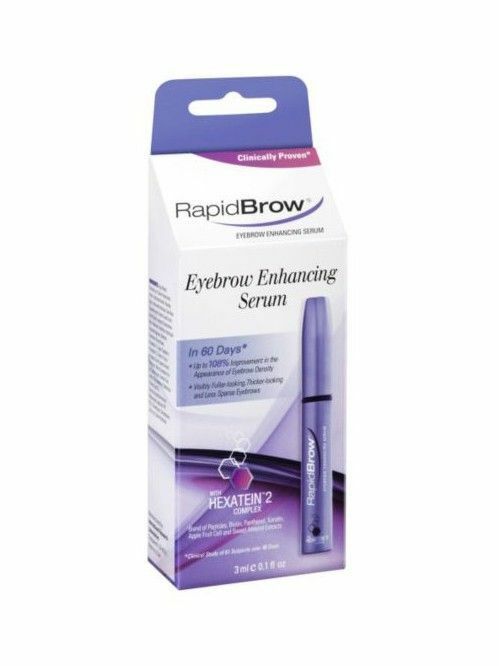 "My favorite tip is to wait as long as possible to tweeze, and then do it all at once," says my friend Sara, who I often consult for solid brow advice. "That way, the hairs are all on the same growth cycle and you avoid constant stubble." 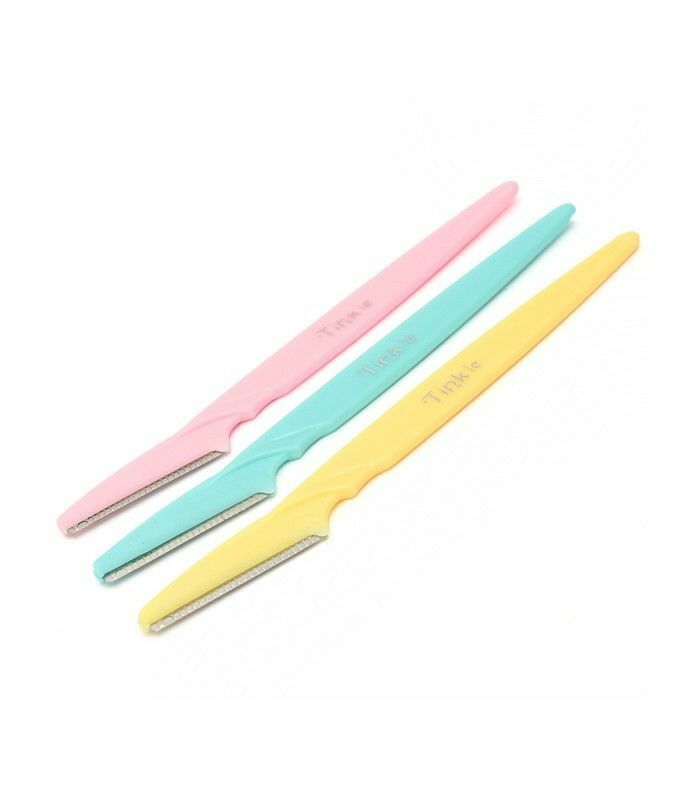 In between tweezing sessions, Tinkle's tiny brow razors are great for shaping, and trimming overgrown, unruly hairs is also a great method to master: Brush up your brows first, and then use brow scissors to snip away any excess length (err on the side of caution while doing so). 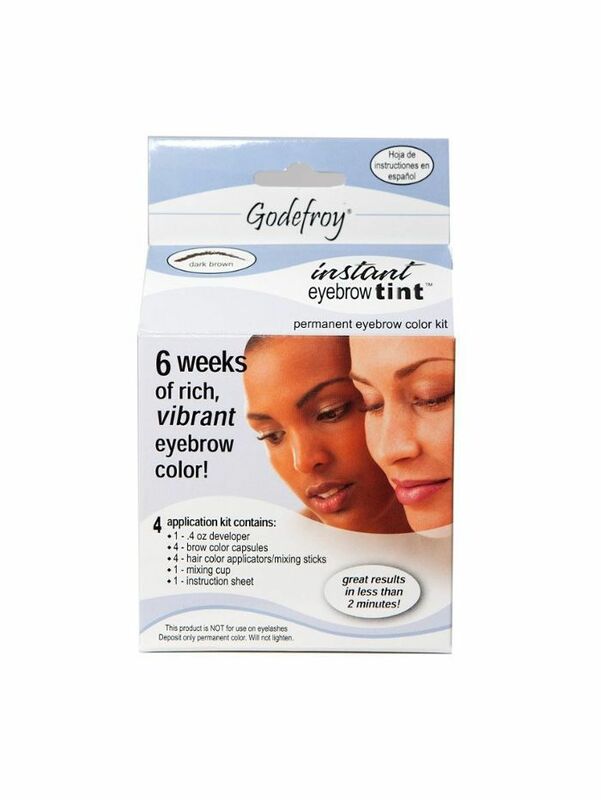 One of the most valuable brow lessons I've ever learned (courtesy of guru Kristie Streicher) is that tinting is a total game changer. Often your brows really are thicker or more shapely than they look—some of the hairs are just lighter, so you can't see them. Before doing any kind of tweezing or shaping, it's best to get them tinted so you can actually see what you're working with. An appointment with a professional is always ideal, but Byrdie editor Deven does hers at home with great success. File this under "random but true": Moisturizers, SPFs, and foundation can all dislodge hairs and inhibit growth. 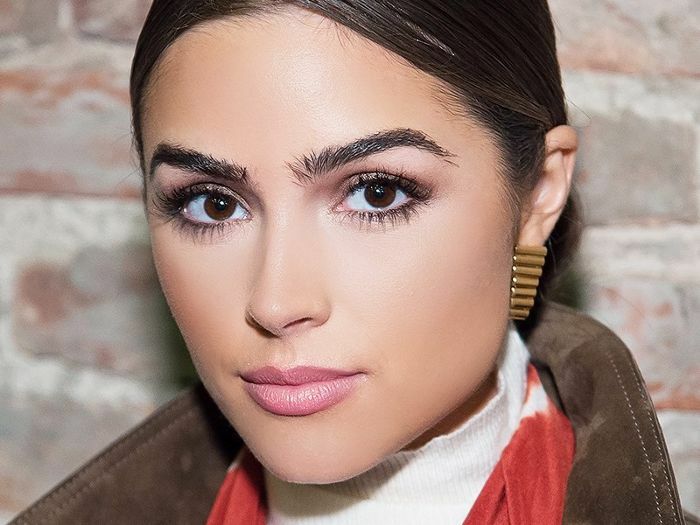 Olivia Culpo notes that she always wipes away any lotion from her gorgeous arches after her skincare regimen—make sure you follow suit. Just because you have blond hair and it says "blond" on the packaging doesn't necessarily mean it's the right tint or powder for your skin tone. Take Hallie, for example: "I have cool-tone blond hair and while I want my brows to be darker than my hair, browns tend to read really red on my skin tone," she says. "I opt for gray shades to pick up the cool, icy tones and leave out any redness." Your brows are naturally multidimensional, and sticking with just one product is a really easy way to make them look fake. Gels help blend brow pencils to look more natural, for example, and powder layers with pomade beautifully for a realistic texture. Just make sure you're layering them the right way: Soare recommends using pencil, pomade, powder, wax, and then gel—you don't have to use all these products, but make sure you stick to that hierarchy. You know those little hairs that stick up at the front of your brows? Don't brush them down, and please don't tweeze them the way—they're the most obvious (and beautiful) signifier of a natural-looking arch. 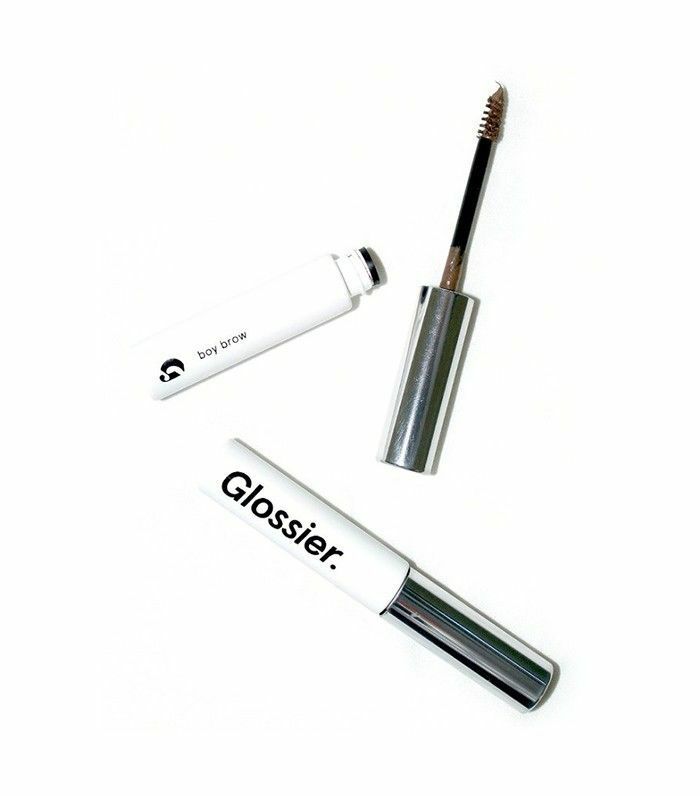 In fact, to get the most out of Glossier's Boy Brow (a fabulous tinted pomade, if you haven't tried it), Emily Weiss recommends playing up those little hairs by coating them with color and brushing them straight up. It's the pièce de résistance of any polished brow look. After filling in your color and setting with gel, swipe some highlighter just underneath your arches to neaten up the edges and make them pop. 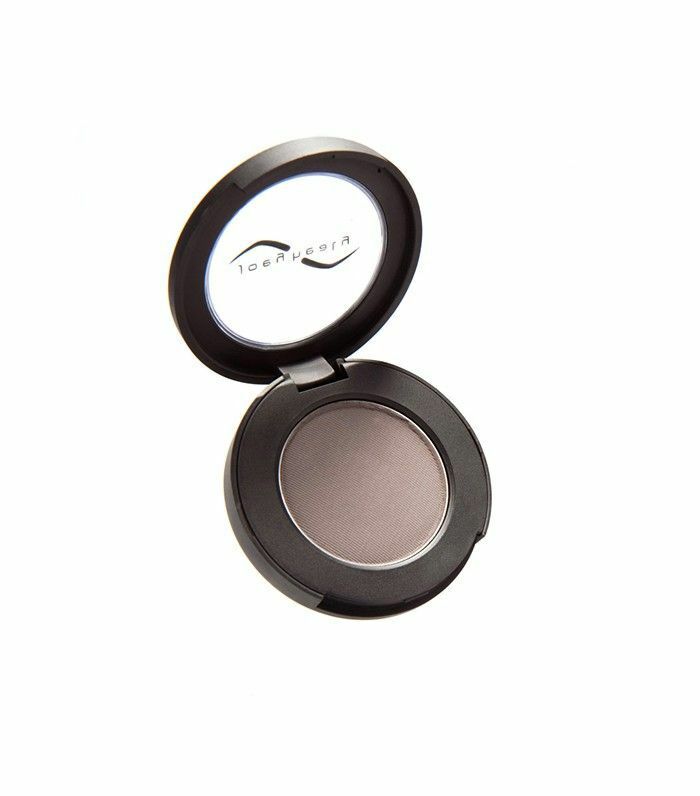 It's the last thing you swipe on to seal in any other products and tie the look together, but it's also the first and only thing girls with great arches reach for when they're playing it low-key. 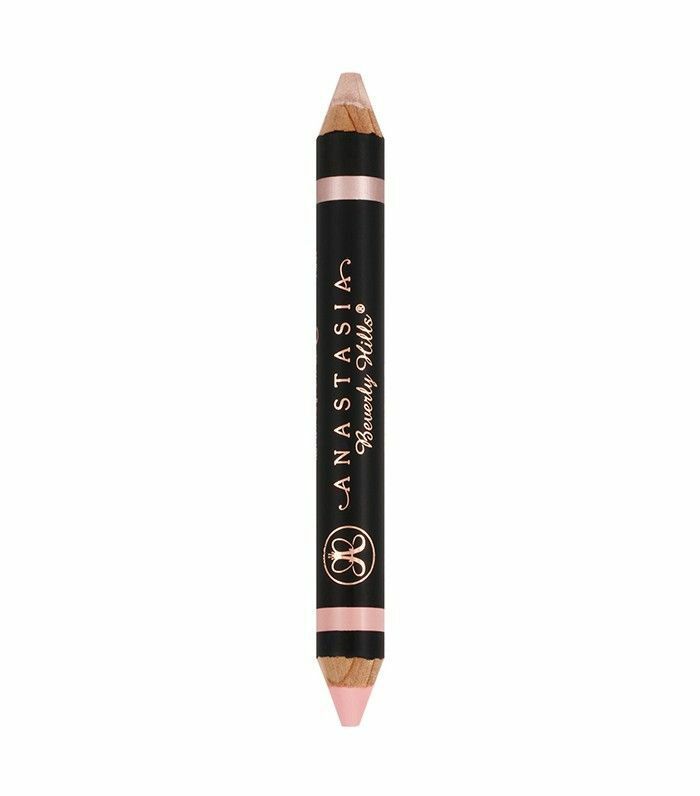 It's like curling your lashes or swiping on some lip balm when you're wearing nothing else on your face: It adds just the tiniest hint of polish. Got any stellar brow tips of your own? Tell us your secrets in the comments below.